Click Here to Purchase New Album. A few years ago, Mark Garrison, the owner of Jack’s by the Tracks in Pascagoula, MS, enthusiastically encouraged me to attend an upcoming Blue Mother Tupelo show. Mark didn’t steer me wrong because the show would become the first of many. The husband-wife duo has been performing for years and have created a loyal fanbase with their music even appearing successfully in film. Recently, Blue Mother Tupelo’s Rick and Micol Davis released an intimate live recording entitled “Santuary”. The new 11-track album was recorded at the Outlaw Gospel Music Sanctuary at Hippie Jack’s Farm in Crawford, Tennessee. Originally performed in front of an audience of forty or so friends and fans, is now available as a download only album. Also, be sure to catch Blue Mother Tupelo on the road – a true favorite to many folks who love good music. 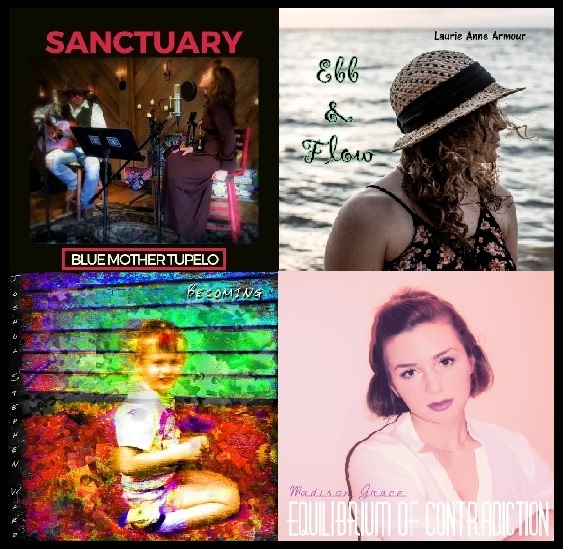 In 2017, Laurie Anne “L.A.” Armour, a singer-songwriter from southern Alabama released her first EP “Ebb & Flow”. Armour’s contemporary style of folk continues to garner high praise from a growing list of fans and fellow musicians alike. Some recent performances at The Listening Room of Mobile has us now waiting for what’s next from this talented young artist. This excellent debut is a sample of what’s to come. You can regularly see Laurie Anne performing throughout the Mobile, AL area. We highly recommend you checking her music out. One of the nice things about attending hundreds of shows across the country and around the world is learning of new talent (or at least, someone new to us). In early 2018, we met a young man, Joshua Stephen Ward while attending someone else’s show. After striking up a conversation, Josh mentioned he had a new CD coming out, which we commonly hear though rarely hear anything afterwards. Fast forward two or three months, the CD “Becoming” arrived in the mail and was soon given the first of now many listens. From the very first track “Be Me” (a true standout), Josh proved our chance meeting was a rewarding one. The best part of my job is learning of promising talent. Occasionally, these aspiring artists tap into the likes of many others. Often their hard work and determination help pave a way into successful career. Madison Grace, who released “Equilibrium of Contradiction” in 2017, is one such artist with incredible potential at reaching a growing audience. Since first hearing Madison, I have mentioned her to countless others including several within the music industry. I am really excited to see where Madison takes her career. When anticipation delivers something special, it truly becomes magical to those who anxiously waited for it to happen. The long-awaited album “It’s Not Like You Don’t Know Me” by Gulf Coast favorite Eric Erdman proved to be that defining moment for his many devoted fans. 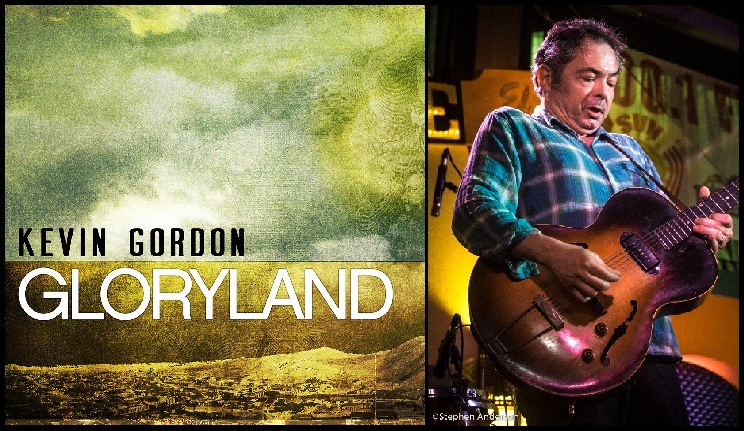 On January 17, 2018, Erdman premiered his songs to a sold-out VIP release show at The Listening Room of Mobile to a standing ovation. Two days later he did it again to another sold-out crowd at Cedar Street Social Club, also in Mobile, Alabama. “It’s Not Like You Don’t Know Me” was released on the Baldwin County Public Records label, produced by Erdman and the multi-talented Rick Hirsch, mixed by Grammy-winning Trina Shoemaker, engineered by Keylan Laxton, and mastered by Eric Conn at Independent Mastering of Nashville, TN. Erdman is joined on all tracks by fellow musicians John Milham (drums) and Tommy Sciple (bass). Some of the other principal participants on the album are Beverly Jo Scott, Rick Hirsch, Kristy Lee, Ryan Balthrop, Bill Summers and Hannah McFarland. 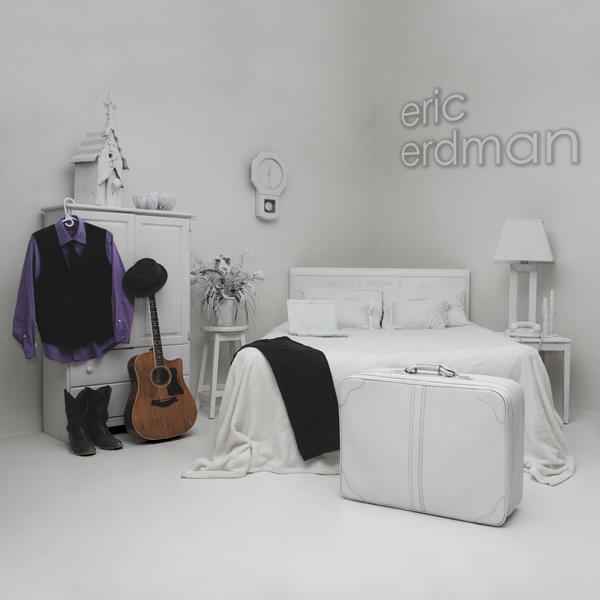 Eric Erdman is a gifted songwriter and delivers on high levels with the latest album. One of his special gifts is his ability to team up seamlessly with others, as he often does, both on stage and as a songwriter. Erdman’s latest features Tim Jackson as a co-writer on several tracks, while a number of other songwriters lend their talents alongside Erdman throughout the album. This very personal and captivating new album is sure to receive much acclaim in the coming months. Congratulations to Eric Erdman and all those talented people involved in this highly recommended album. 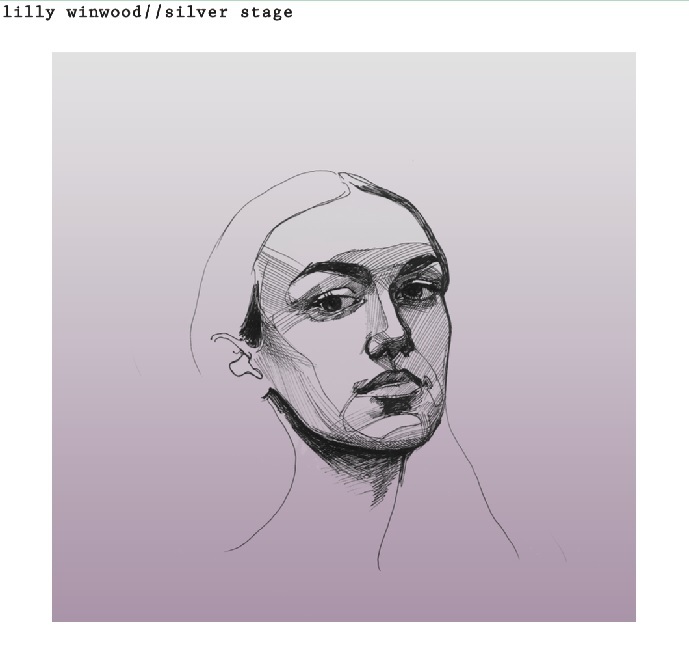 This month The Southland Music would like to spotlight the debut EP “Silver Stage” from Lilly Winwood. Over the course of the last two years, we have been closely following her career including several of her shows at 30A Songwriters Festival in northwest Florida and Callaghan’s Irish Social Club in Mobile, AL where she opened for both Jim Lauderdale and Will Kimbrough. Earlier in 2017, she was kind enough to invite The Line’s Johnny Cole to her show with her father, Steve Winwood, at the Warner Theatre in Washington, DC. Her new 5-song EP provides an excellent introduction to this young artist’s future. Lilly’s true determination to achieve her goals shines brightly as we anxiously await what is sure to be an outstanding result. 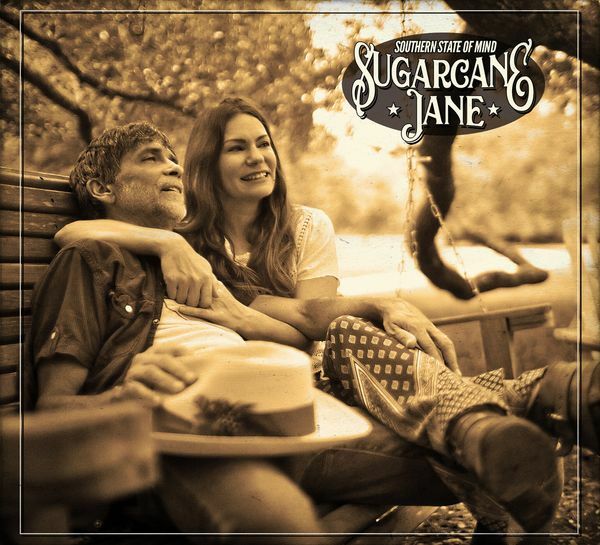 After a long, extensive process following their successful 2015 album “Dirt Road’s End”, Sugarcane Jane delves into a more contemporary sound than some of their previous work yet stays true to every element of music that is very much their trademark Sugarcane Jane identity. They (Anthony and Savana Lee Crawford) enrich our lives with something very personal and intimate with the latest release. “Ladders and Edges” which features guest appearance by Colin Linden continues a mission of excellence that we have come to value and appreciate from the popular duo. In 2016, Anthony Crawford’s solo release “National Treasure” ranked among The Southland Music Line’s top albums. His latest with wife Savana is sure to merit that same recognition. 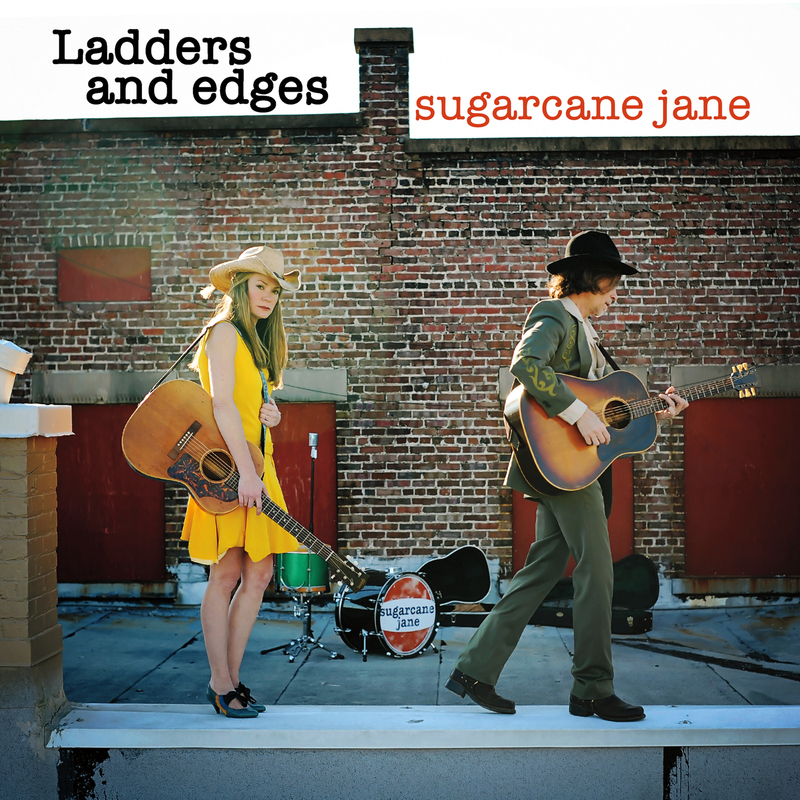 Sugarcane Jane has been featured in numerous articles and photo collections at The Southland Music Line. They were voted Music Artist of the Year in 2015 by the readers of The Southland Music Line and their album “Dirt Road’s End” was voted 2015’s Album of the Year by the readers too. Some of the songs from the new album that stand out early for me are “Words”, “The Whistle Song” (you’ll catch yourself whistling along), the beautiful and moving “Never Do We Know”, “The Edge”, “New Love” and the amazing “13th Believer”. We highly recommend “Ladders and Edges”. “Keeping Up with Kelcy Hyde: Nashville’s Next New Sensation?” (May 16, 2014) and “The Line Interviews Kelcy Hyde” (November 5, 2014). Her 2014 EP “Your Heart Amazes Me” has led her to continued success as a live performer in Nashville and across the country. Her latest single “Hell or High Water” was officially released on April 21. The recent article “Kelcy Hyde Blows Us Away with Hell or High Water” at Country Music Chat gives further proof of Kelcy’s appeal. We recommend checking out the music of Kelcy Hyde and purchasing her latest single. 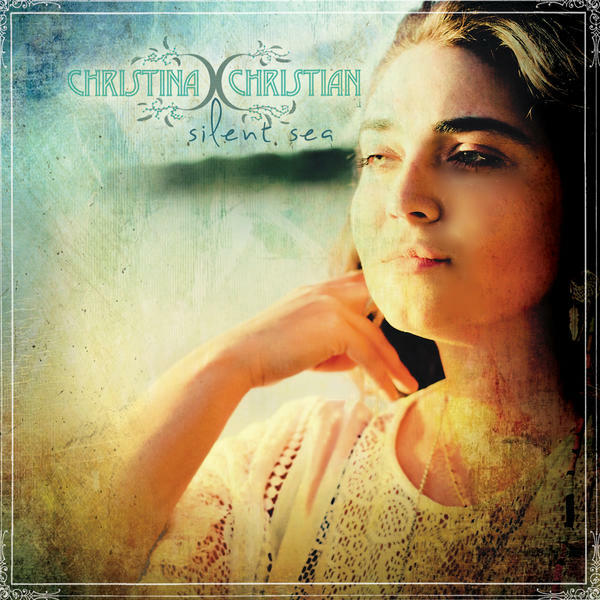 This month we are highlighting the album “Silent Sea” by southern Alabama’s very own Christina Christian. This twelve song collection contains an engaging group of original music. Christina is known around the Deep South for her gift as a songwriter and honest delivery of a song. “Silent Sea” is testament of her earnest devotion to doing what she obviously loves. The album begins with “Around We Go”, a perfect introduction and one of my early favorites. 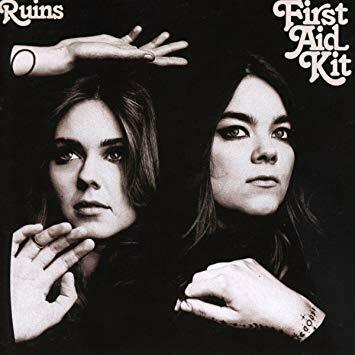 It is followed by “Quirky Little Thing”, a song co-written with Lynn Langham whose songs have been recorded by such artists as Wynonna, Emmylou Harris and Rodney Crowell. Another standout track is the delightful “Keepin’ You Young” accompanied by Nick Biebricher. With the passionate “Call It What You Want”, Christina pulls you in with her heartfelt lyrics paired with a pleasing instrumental accompaniment. The song has that “it factor” and is deserving of radio airplay. 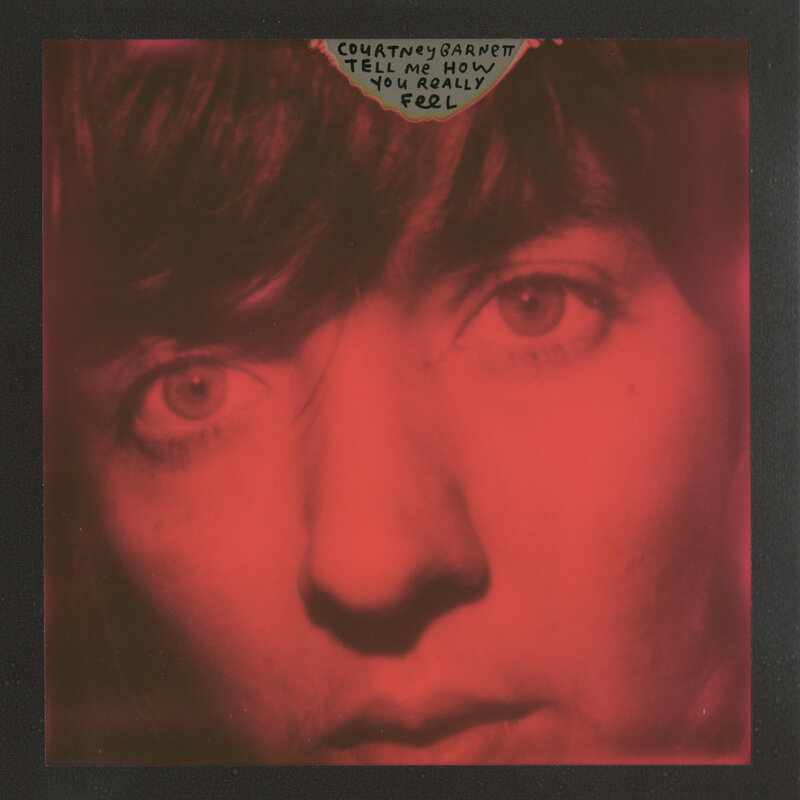 Christina Christian, no stranger to songwriting, has given us a well-crafted album of songs to enjoy. We will certainly be hearing from her in the coming years. 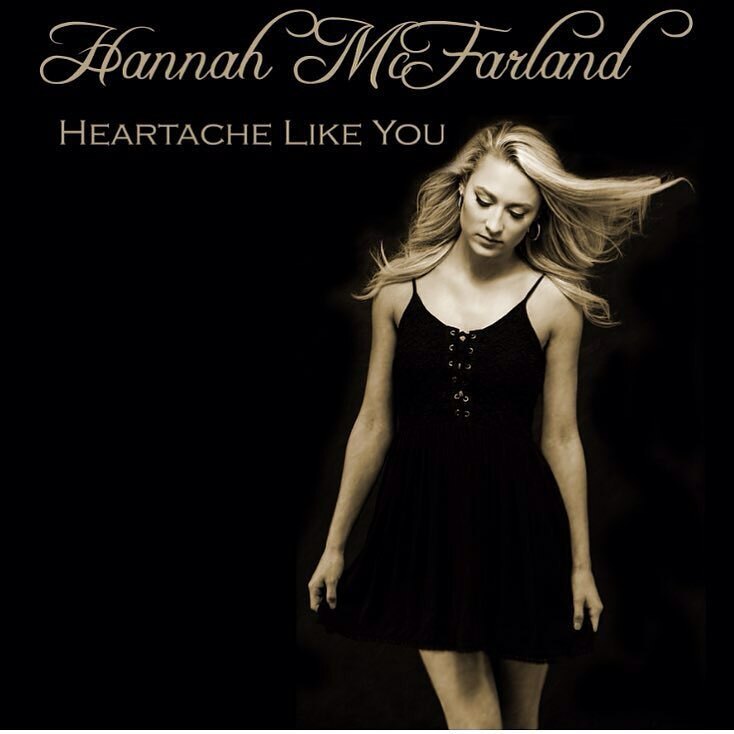 During 2016, The Southland Music Line frequently heard about a young music artist, Hannah McFarland, from Mobile, AL. She has regularly had sold-out performances at The Listening Room and received numerous positive reviews from an array of sources. Finally on Wednesday, January 4 of this New Year, The Line had the opportunity to see Hannah perform live at Callaghan’s in Mobile. On this particular evening, she was performing alongside three of the region’s most gifted musicians Phil Proctor, Stan Foster and Jose Santiago for a few songs. The set included songs from her 2016 debut release “Heartache Like You”. Her new music is a glimpse at what this young rising artist very likely has in store for us in the future. Now living in Nashville and furthering her education and music career, Hannah has a real determination in life. We can’t help but to wish her well and look forward to what’s to come. Until then, we invite you to check out her latest EP and when possible, see her perform live. Links to her official website and how to purchase her music are provided below. To say we are a fan of Seth Walker just isn’t enough. We have attended a number of his shows, included him in a T.V. episode of “Music Scene” and Stephen Anderson has done several series of photos. There is something refreshing about the music of Seth Walker and never more so than on his latest album “Gotta Get Back” . It has become a personal favorite to listen to as I drive the roads in search of new music. Quite frankly, it has easily been listened to dozens of times with equal enthusiasm each time. We had the honor of attending Mo Pitney’s show opening for Winona & The Big Noise at El Mercado’s in Austin, TX. He was one of the real standouts among the musicians we had seen throughout the week of SXSW. Unlike the pop country of today or the role of a classic wannabe impersonator, Mo has an authentic sound to his music and style of delivery. There are many songs that stand out on “Behind This Guitar” but an early favorite is “I Met Merle Haggard Today”. We were fortunate enough to become acquainted with the music of River Whyless at 2016’s South by Southwest in Austin, TX. The music from their second release, “We All the Light” once again captures something special and proves them as one of the bands to watch on the scene today. We have attended several of Luke Winslow-King’s shows and each brings an extreme pleasure to the hearts and ears of those in attendance. It’s great to see he has followed up 2014’s “Everlasting Love” with another that will be pleasing to fans and newcomers alike. His musical inspirations are on full and beautiful display. Click Here to read article and review. 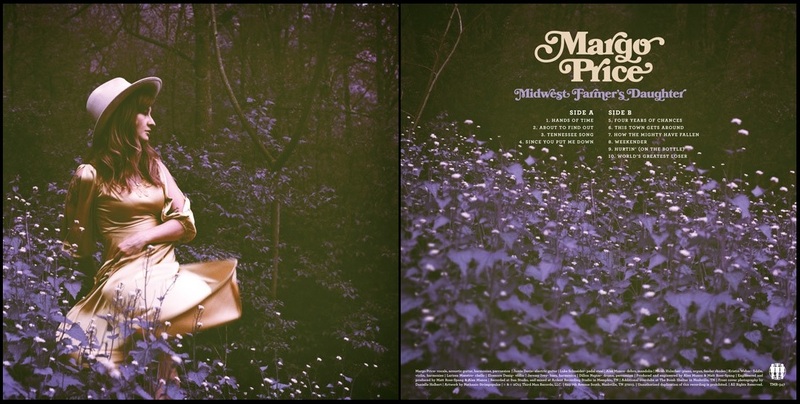 Margo Price delivers one of the best reasons to cheer in 2016 when it comes to providing such a winning album. “Midwest Farmer’s Daughter”, Price’s solo debut, is exactly what the good doctor ordered for those craving an alternative to the more often than not cookie cut pressed records that’s been coming out of Nashville in recent years. Thank God, she is one of a select group of artists willing to challenge the establishment. Her album was brilliantly recorded at Jack White’s studios at Third Man. Margo Price is right for our time and her authentic style of country is exactly what is needed. Fellow Nashville musician (and a favorite of ours) Aaron Lee Tasjan calls her “a singular and vital part of this scene, as a thing unto herself. 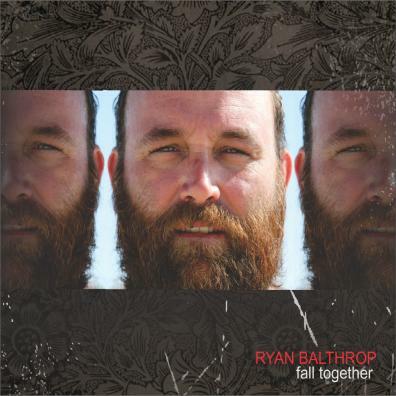 The album “Fall Together” from southern Alabama’s own Ryan Balthrop proves itself at first listen. With the abundant number of albums released each month, it’s easy for some worthy contenders to get lost in the mix. Balthrop’s latest is an album that deserves attention. 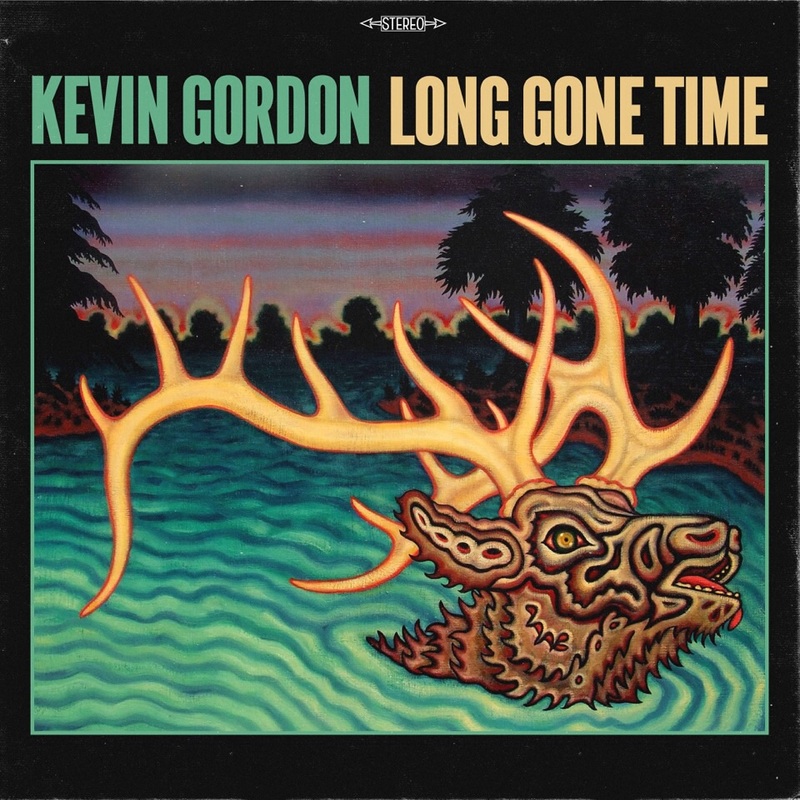 Recorded at Studio H2O in Mobile, AL and produced/mixed by legendary musician/producer RIck Hirsch (of Wet Willie fame), “Fall Together” tackles moving and timely subjects while backed by some of the region’s best musicians and artists including Greg DeLuca and Ben Leininger of The Mulligan Brothers, Jon Cook, Harrison McInnis, Marc Hendrix, Thomas Jenkins, Nathan Friedlander and yes, Rick Hirsch along with additional vocals by Eric Erdman, Tiana Bryant, John Keuler and others. 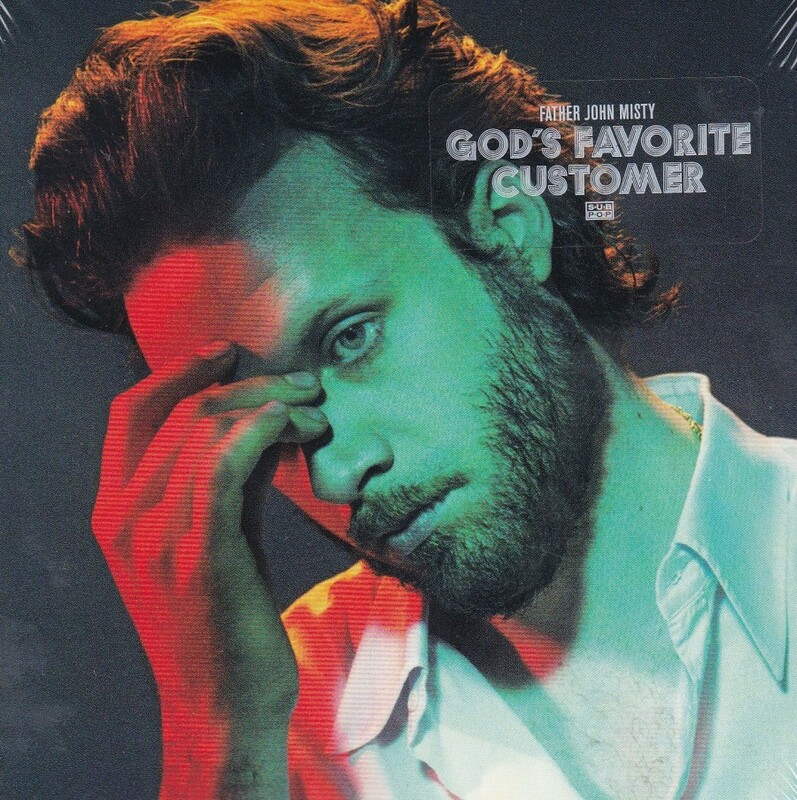 One standout track “Don’t Be Shoppin” has a Dylanesque “Time Out of Mind” era sound to it. Bathrop’s gift as a songwriter in songs like the the title track “Fall Together” and “The System” invites us to see the world in a thought provoking way. Each song has its own identity yet pleasingly blends perfectly within the list. One of the things that makes it easy to love about Balthrop’s latest is its ability to pull the listener back in over and over, which is a sure sign of a good album. 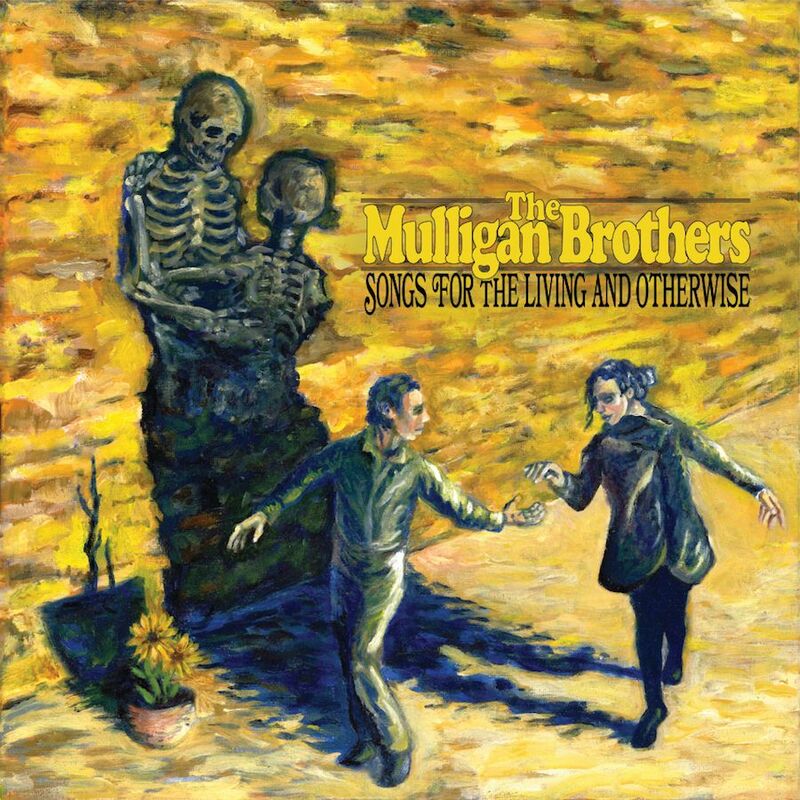 Like the music of another music artist from southern Alabama, The Mulligan Brothers, Balthrop’s album can’t be listened to only a few times – it has been in constant rotation since my very first listen. Ryan Balthrop’s “Fall Together” has truly made me a fan. Four albums have been chosen as Spotlight Music of the Month. It’s been an eventful journey from TV’s “The Voice”, time spent in a tiny Wyoming town, and a return south for this talented Alabama songstress. The results of her album, recorded at Admiral Bean Studios and produced by Anthony Crawford, turn out what her fans have been waiting for. How can any true country music fan go wrong with songs with titles such as “Daddy Liked Lefty, Haggard & Jones” and “Drinkin’ Texas Off My Mind”? This debut album from a songwriter with experiences in life that give him true credentials delivers one of the most authentic country music albums I’ve enjoyed so far in 2016. Keeping the Blues alive as both an established musician and blues activist for which she founded the Alabama Blues Project, Debbie Bond has released another true testament of her love for the music so dear to her heart. “Enjoy The Ride: Shoals Sessions” hits on all cylinders. This is what makes Bond such a considerable asset to the blues music scene. Musicians such as Debbie, Lisa Mills, and Libby Rae Watson prove women’s rightful place in American Roots and Blues music in the year 2016. Recently while visiting with Abe Partridge for the TV show “Music Scene”, we learned the fascinating number of events it took to get his debut solo album released. “White Trash Lipstick” relies brilliantly on the strength of Partridge’s gift for telling a story through song with such passion. 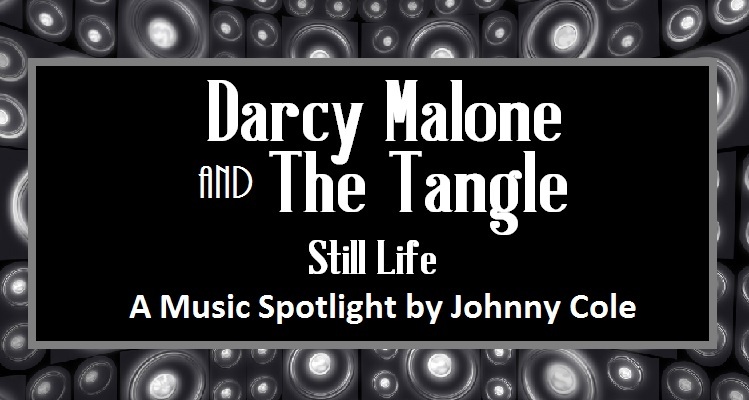 It features Dave Roe who spent 14 years as Johnny Cash’s bass player and was recorded in Nashville. Some highlights: “Escambia County” and the title track, “White Trash Lipstick”. CLICK PHOTO BELOW TO READ OUR COMMENTS ABOUT THEIR LATEST ALBUM. Click Here to Purchase Their Music. 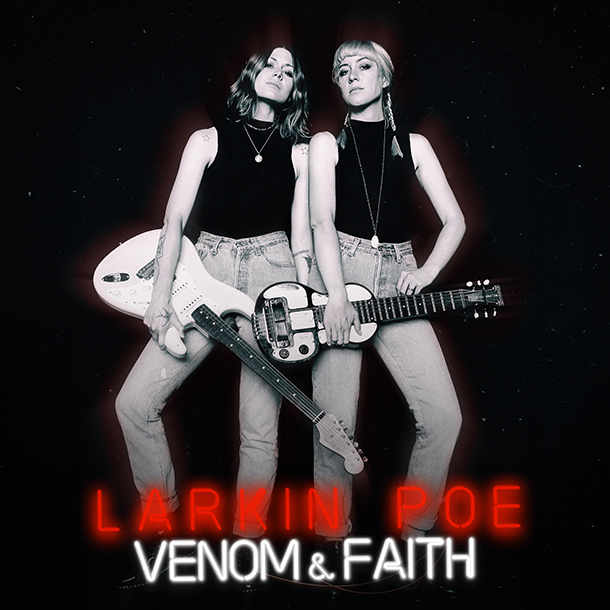 Larkin Poe has long been one of The Southland Music Line’s favorites. The Atlanta, GA based band led by sisters Rebecca and Megan Lovell bring incredible talent, presence and charm to their shows and recorded music. 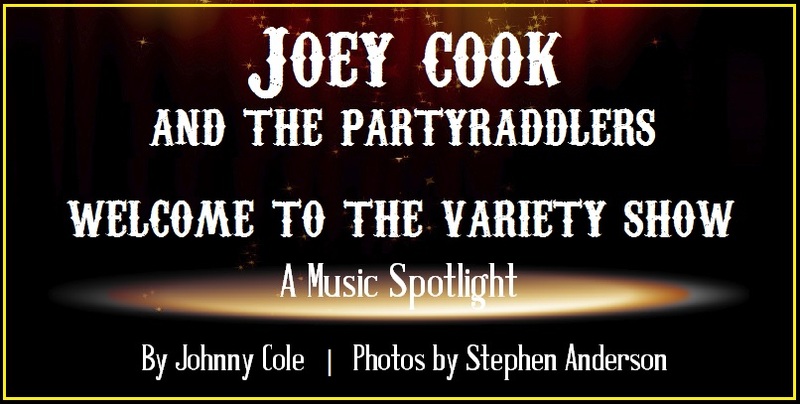 The Line’s Johnny Cole has seem them several times, including performances in Easton, MD; Atlanta, GA; New Orleans, LA; and alongside Elvis Costello in Memphis, TN. They have also been the subject of articles at The Southland Music Line and a Terminal West performance in Atlanta was painted by artist Robby Amonett. Their 2014 album, “KIN” was one of our favorite and most recommended albums of the year. 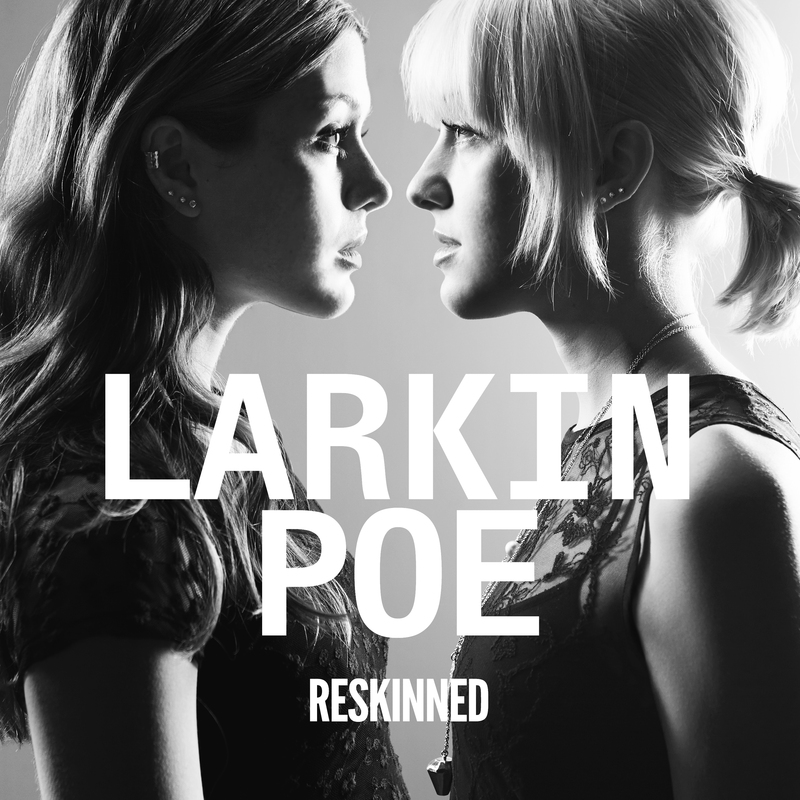 Now in 2016, Larkin Poe is releasing “Reskinned”, a relaunching of their album “KIN” – remastered conveying a heavier, more rock side along with new mixes of “Stubborn Love”, “Don’t”, and “Crown of Fire”. In our decades of covering music, Larkin Poe has sparked a genuine interest like few before. It has been a pleasure following them and we believe they will become a preeminent name in popular music in the very near future. 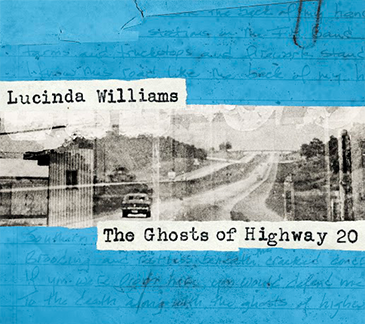 All contributors to The Southland Music Line are in agreement that a Lucinda Williams album is a big deal.” Her latest, “The Ghosts of Highway 20” proves to be another winner. Since her 1998 masterpiece “Car Wheels On A Gravel Road”, legions of artists have tried to tap into what made that album so great. “The Ghosts of Highway 20” continues what makes Williams great; capturing the minds and hearts of an ever growing number of admirers. We have all seen Williams a number of times, including at The Jimi Hendrix Tribute in 2014 at SXSW in Austin, TX, and we are looking forward to seeing Williams on her present 2016 Tour. We highly recommend her most recent album and encourage you to see Lucinda Williams live as she tours throughout 2016. Click Here to Purchase Her Music. February 2016’s Spotlight Music of the Month. 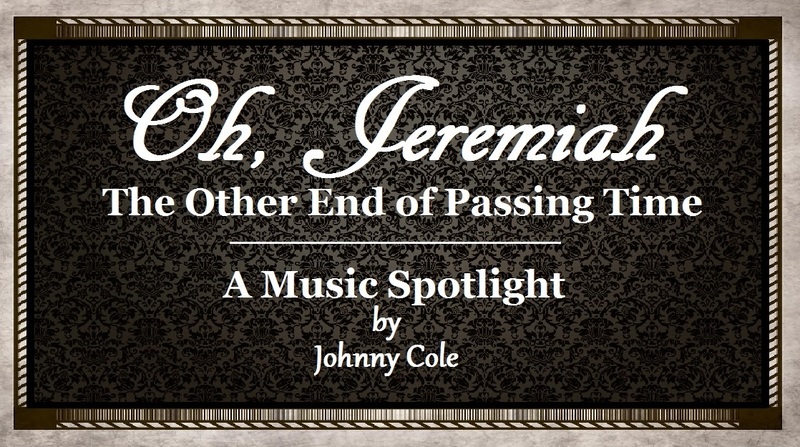 January 2016’s Spotlight Music of the Month. The Southland Music Line has discussed Crawford’s successful career in great detail in several articles. 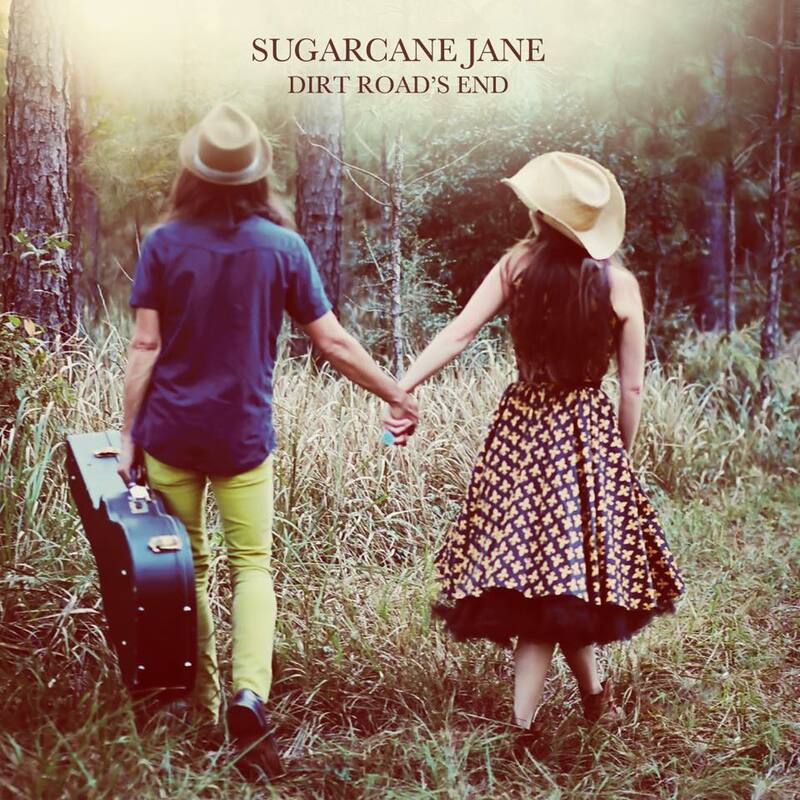 Last year’s “Dirt Road’s End” by Sugarcane Jane received much praise and recognition from fans and critics alike. It was The Line’s Readers’ Choice Award for Album of the Year. His latest is the first solo album since 2009’s “Five is Red”. We can always expect great things from the musician who has previously recorded and toured with Neil Young, Steve Winwood, Dwight Yoakam, Sonny James and others, his latest (a songwriting collaboration with Charles Cort) continues the on going success of Anthony Crawford. Lauren Kay signed with Baldwin County Public Records in 2015, following the release of her self-titled album, which featured some incredible songwriting backed by the talented Crawford. Only one year since the last album, Lauren continues her creative growth at the amazement of her fast growing fanbase. This new year is sure to bring us some sensational music and these two releases are a great start! 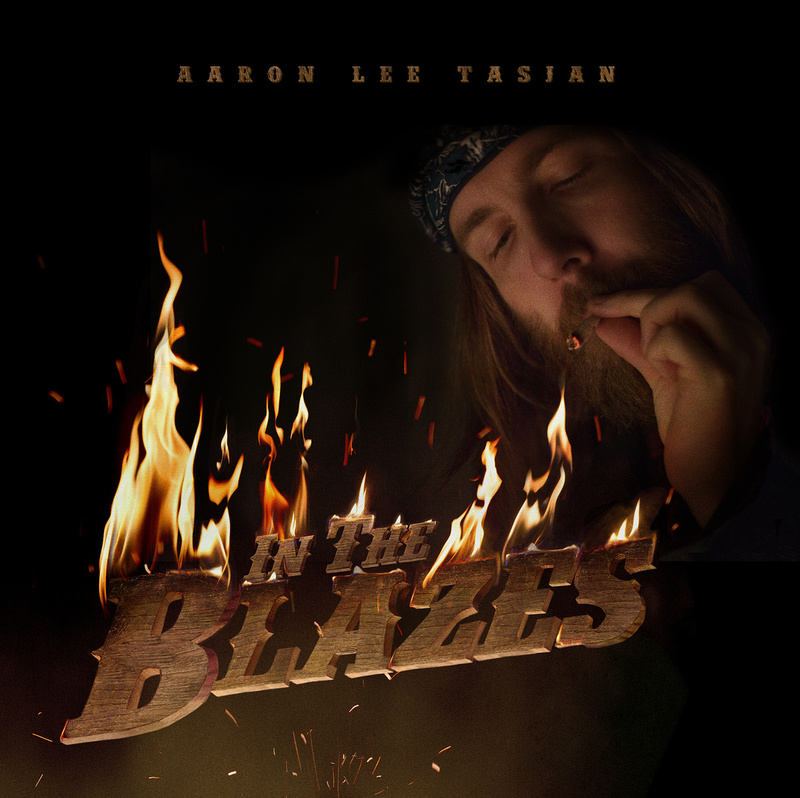 Aaron Lee Tasjan’s “In the Blazes” (released on Oct. 6, 2015) is December’s Spotlight Music of the Month. The Southland Music Line has had the priviledge of seeing him perform his “one of a kind” original music a number of times, including a July show with Lilly Hiatt at Gypsy Sally’s in Washington, DC. We highly recommend his latest album! He is presently doing some shows with the great Ray Wylie Hubbard. Click Here To Purchase His Music. The Pollies most recent album “Not Here” is receiving spectacular reviews for a reason – the simple fact, it’s one of the year’s best albums. “Not Here” is the perfect introduction to those new to this exciting Muscle Shoals, AL band. 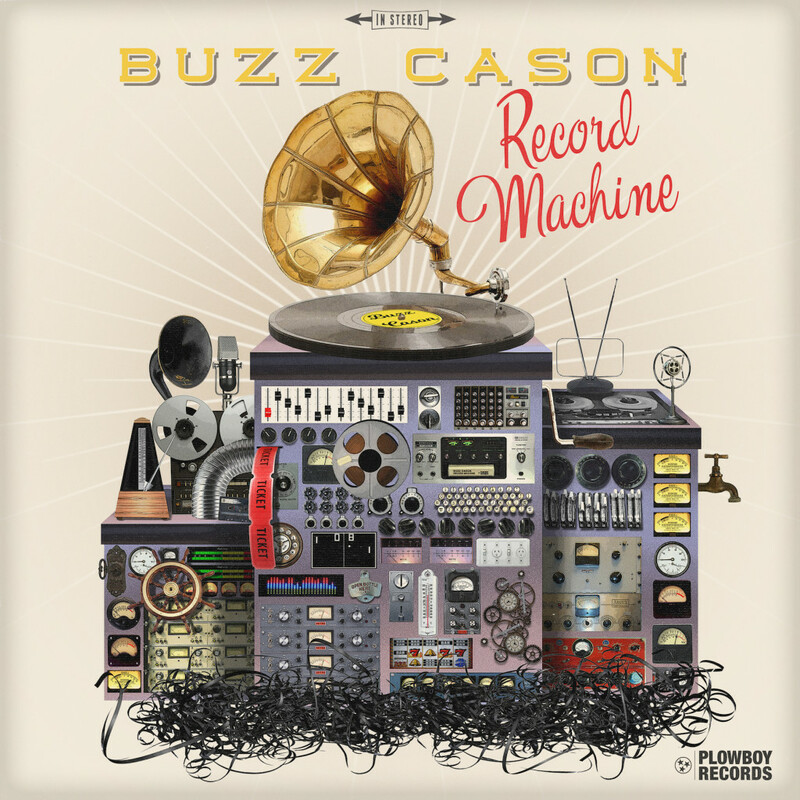 Buzz Cason has had such a long and impressive career in music and with his latest album “Record Machine” (Plowboy Records) it’s obvious he isn’t slowing down. The “Father of Nashville Rock”; writer of several highly familiar hit songs like “Everlasting Love”; a well known music producer; an author of his own autobiography, and a member of the Rockabilly Hall of Fame and Country Music’s Hall of Fame’s “Poets and Prophets” – proves he is a true music legend. Since receiving our copy of “Record Machine”, it has been played many times. 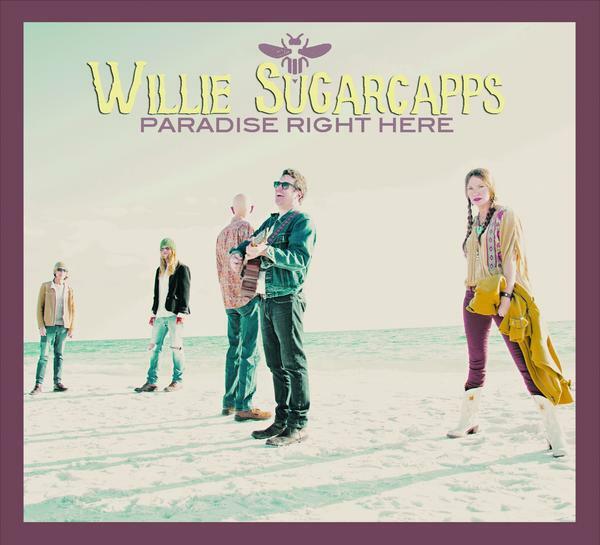 The album also features one our favorites, Anthony Crawford (Sugarcane Jane; Willie Sugarcapps). A great variety of songs and an album we highly recommend! 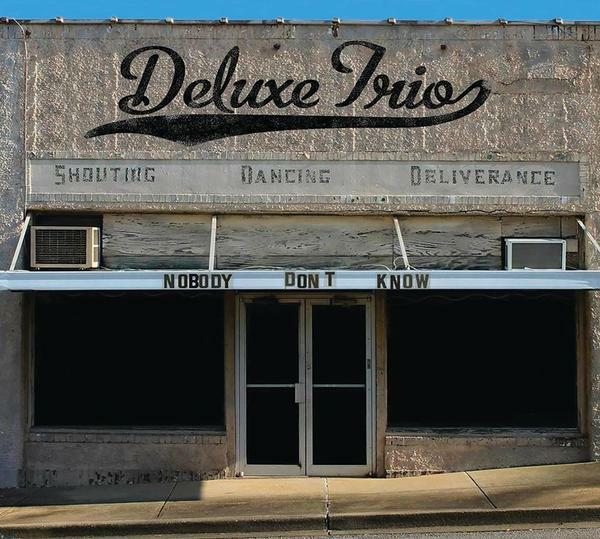 The Spotlight Music of The Month for August 2o15 was by a group of musicians (guitarist Steve “Duck” Varnes, bassist Stan Foster and guitarist/mandolinist Phil Proctor ) who form the Mobile, AL based band The Deluxe Trio. These incredible musicians continuously bring joy to their region of loyal music fans with their amazing blend of Americana, bluegrass and inspiring acoustic originals. The album “Nobody Don’t Know” is one we often listen to and have done so since its release a few months ago. We want to thank The Deluxe Trio for the kindness they’ve shown to us; we encourage others to check out their music and entertaining live shows. 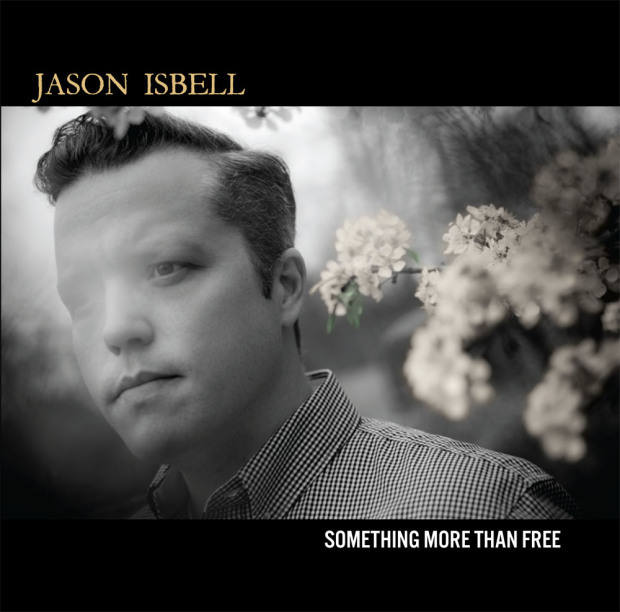 Click Here To Purchase Jason Isbell’s Music. 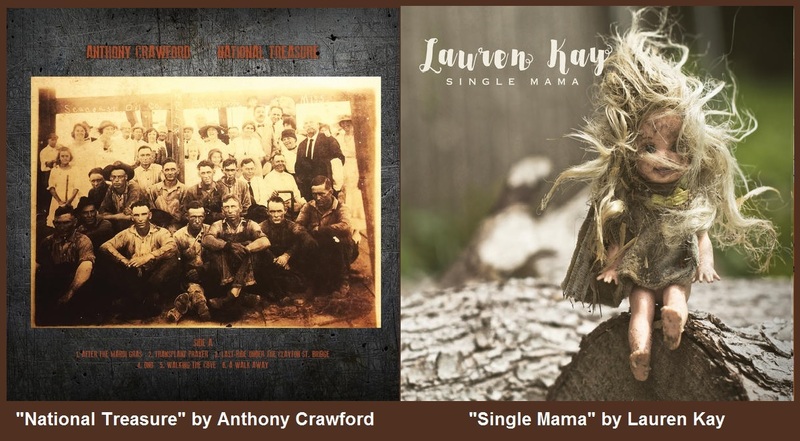 During June we wanted to recognized two new albums from bands who had recently performed at Callaghan’s of Mobile, AL. 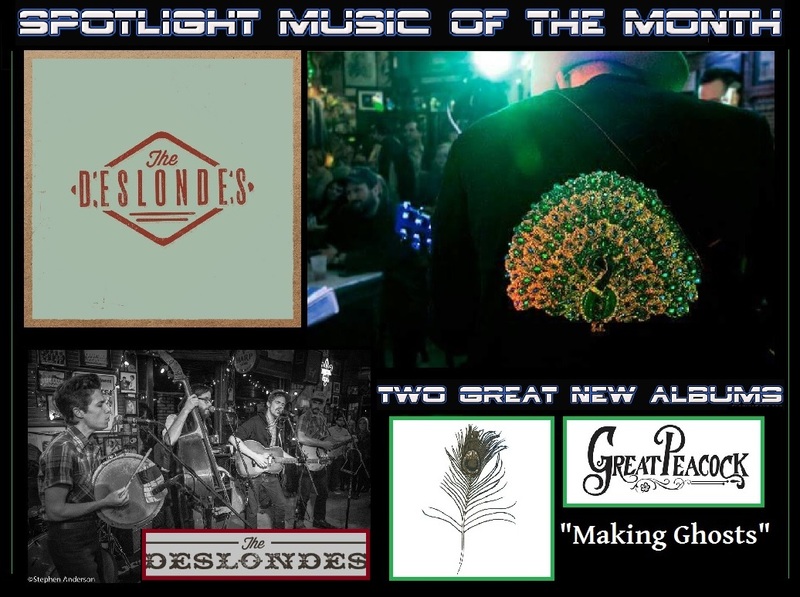 Click Here to Purchase The Deslondes’ music. Click Here to Purchase Great Peacock’s music. 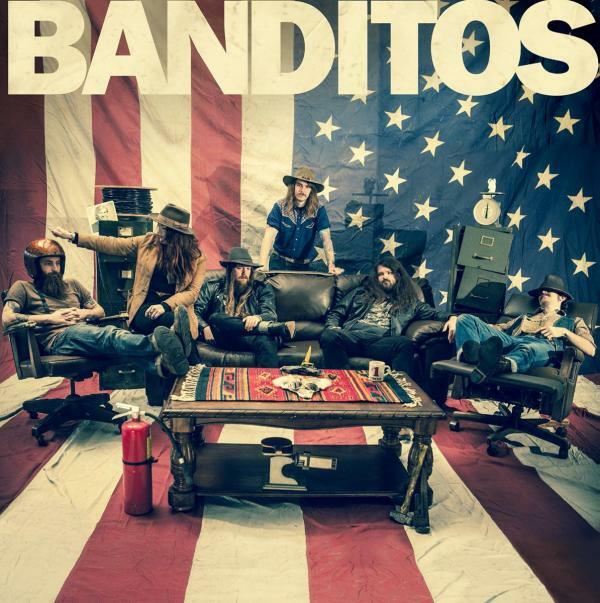 “Banditos” (the Banditos debut album with Bloodshot Records) from one of The Line’s favorite bands was released Tues. May 12th. Their friend and a contributor to The Line, Robby Amonett, recently wrote an article about them. Click Here to read. “Dirt Road’s End” is receiving positive reviews for a reason – it provides a window into a much larger picture of who Sugarcane Jane is and which longtime fans already know. For those who have never heard the music of Sugarcane Jane, this is the perfect introduction. “Dirt Road’s End” starts off with the auto-biographical fan favorite, “The Ballad of Sugarcane Jane” and continues down a musical journey of songs: “The Game”, “San Andreas”, “Home Nights”, “Louisiana”, “Pedigree”, “Heartbreak Road”, “Not Another Truck Song”, “Sugar” and finally “Glory Bound”. It’s one musical journey worth repeating over and over. 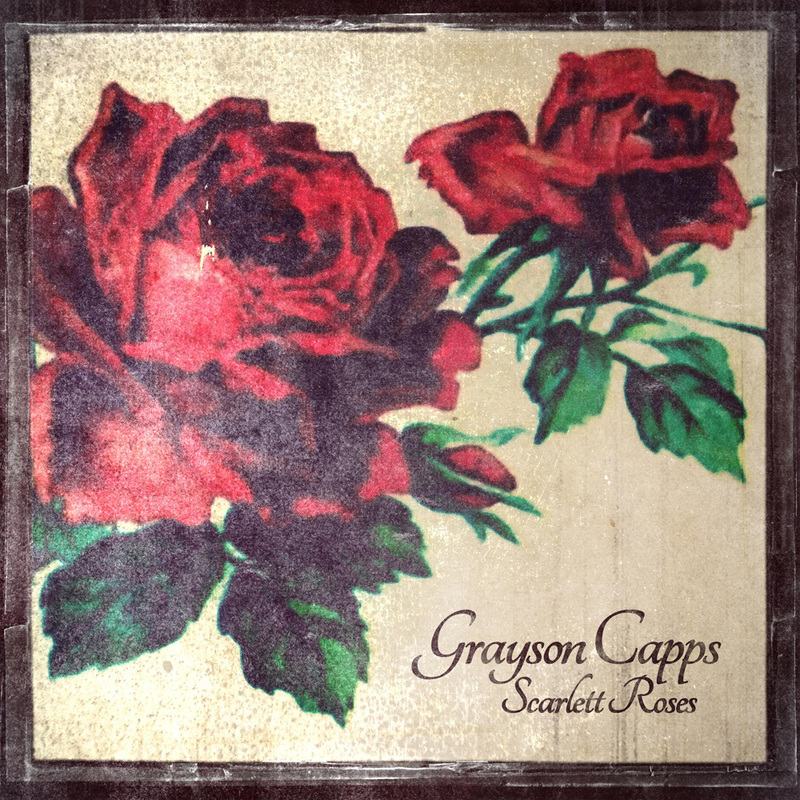 The album co-produced with legendary Buzz Cason, the famed Americana/Roots music singer-songwriter is being released on his ArenA Recordings / eOne Entertainment. Sugarcane Jane fans will be pleased to hear some familiar tunes, but sounding completely fresh and new. Anthony’s superior skills as a musician and songwriter are fully intact combining a perfect blending of voices with Savana. Sugarcane Jane’s music is called Organic Music at its Finest – “Dirt Road’s End” lives up to that saying to the fullest! James McMurtry is one of The Line’s favorite artists. He most certainly was one the highlights for us at last year’s South By Southwest. It has been awhile since we’ve heard something new from McMurtry, but with “Complicated Game” he continues at what he does best. Few artists are able to write such enriched songs filled with fascinating characters and stories. 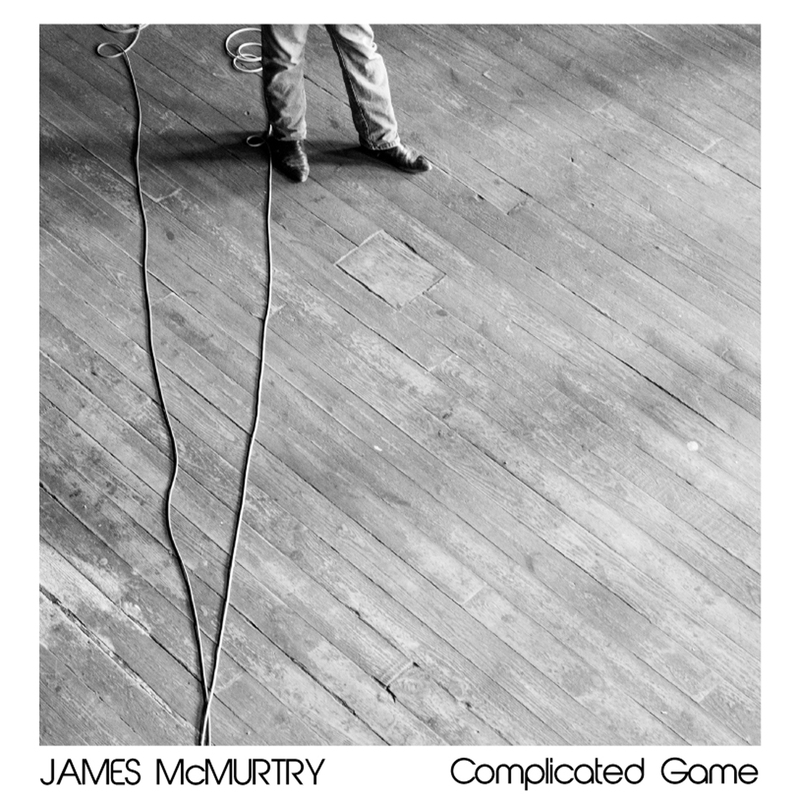 “Complicated Game” has all the elements we’ve come to love from McMurtry and we highly recommend you checking it out. 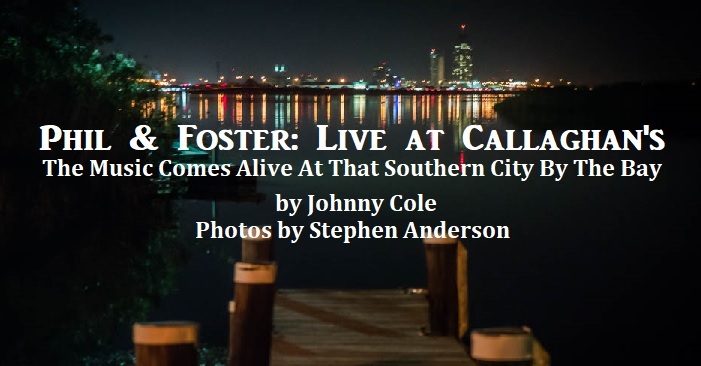 John Calvin Abney delivers one of the first great albums of 2015. It’s no wonder why it’s getting extremely positive reviews. No Depression says: “Better Luck is a solid freshman effort and your first “must-have” of 2015”. Co-produced by the unbelievably talented fellow Oklahoman singer-songwriter – John Moreland (The Line recently saw Moreland at Callaghan’s in Mobile, AL & the 30A Songwriters Festival in Florida). 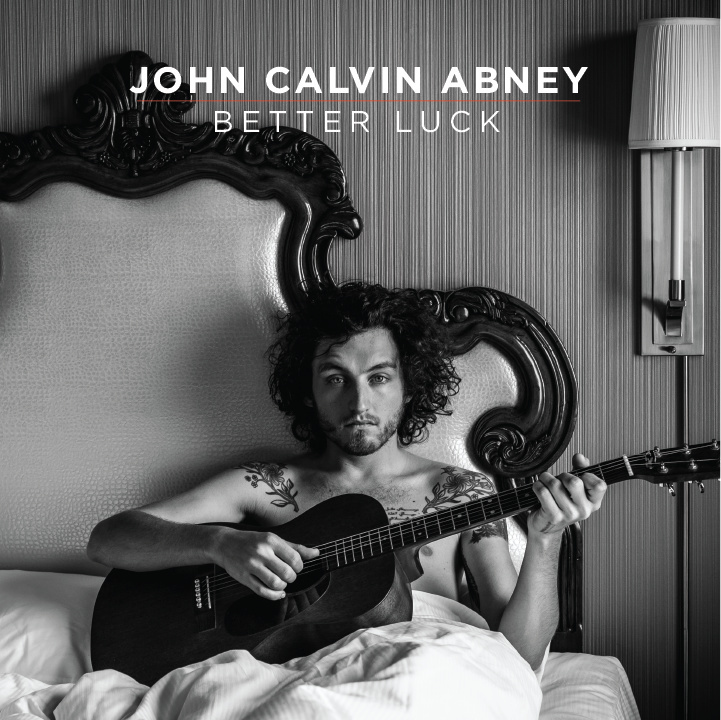 John Calvin Abney, a longtime favorite of The Line, is certain to become wider known with the release of “Better Luck”. 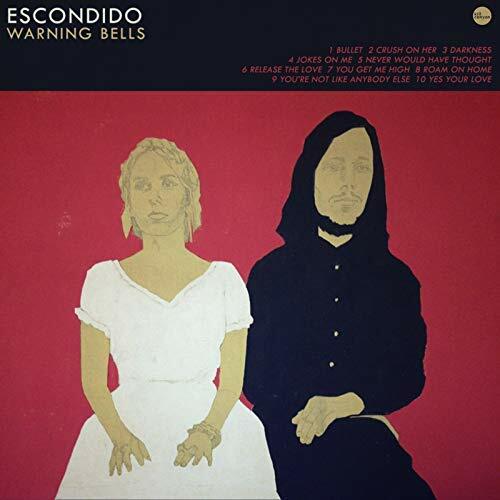 We’ve seen him on a number of occasions, including a nice brief visit at last year’s South By Southwest Festival in Austin, TX, when he told us about going to San Francisco to record this album. The finished result is 11 songs perfectly blended together to satisfy anyone who loves great music. Presently, my favorite track is “Museums” – Beautifully done! John, thanks for such an incredible album. Two of The Southland Music Line’s favorite bands are officially releasing their second albums in January 2015. 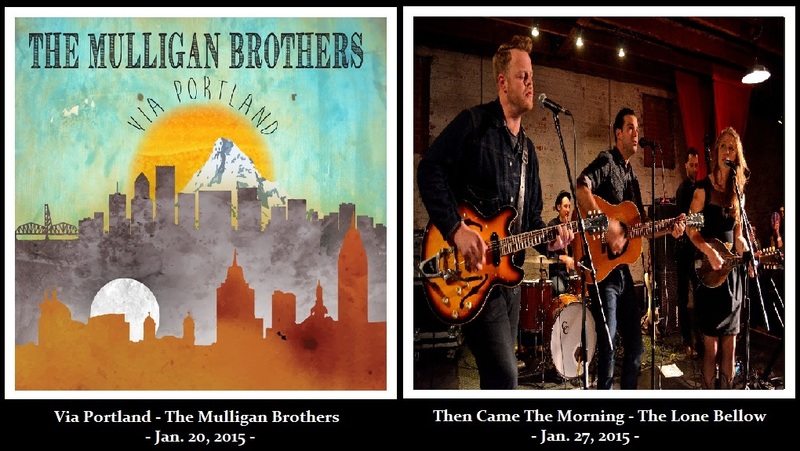 The Mulligan Brothers “Via Portland” on Jan. 20th and The Lone Bellow’s “Then Came The Morning” on Jan. 27th. Click to Order-“Via Portland” by The Mulligan Brothers. Click to Order-“Then Came The Morning” by The Lone Bellow. 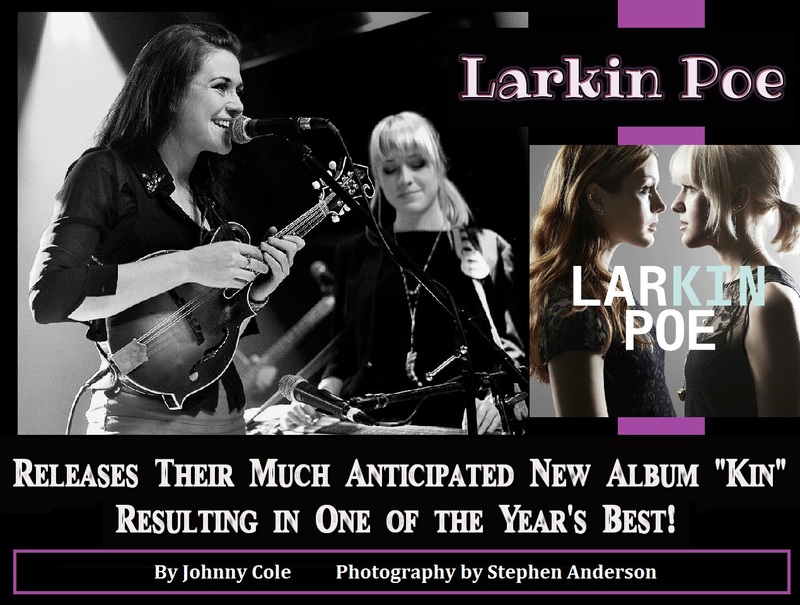 The Hello Strangers – We here at The Line seem to enjoy sister duos as seen by our appreciation for Larkin Poe. 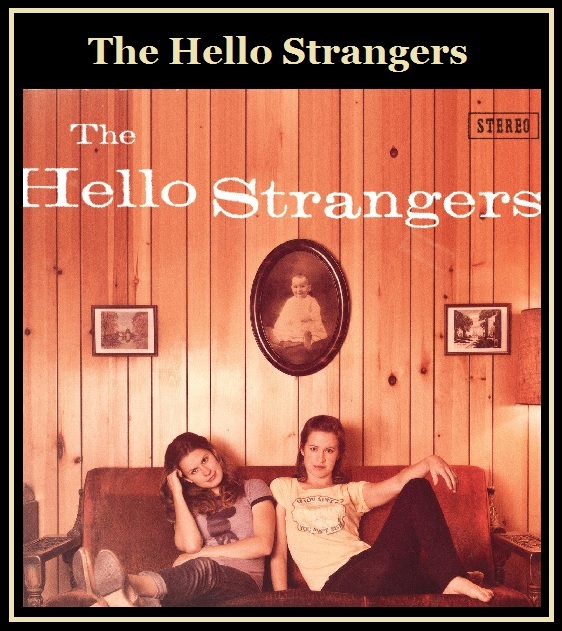 Now this month we want to spotlight the music of sisters Larissa Chace Smith and Brechyn Chase aka The Hello Strangers. We first ran across them around a year ago by recommendation of a friend. The music was born out of the Austin, TX music scene a few years ago, but the sisters have since returned to their Pennsylvania home. Their latest album is getting great reviews in helping them get the recognition they deserve. They are December’s Music Spotlight of the Month. Click Photo to Read Article and Review. The Southland Music Line gives much thought in naming our Spotlight Music of the Month. 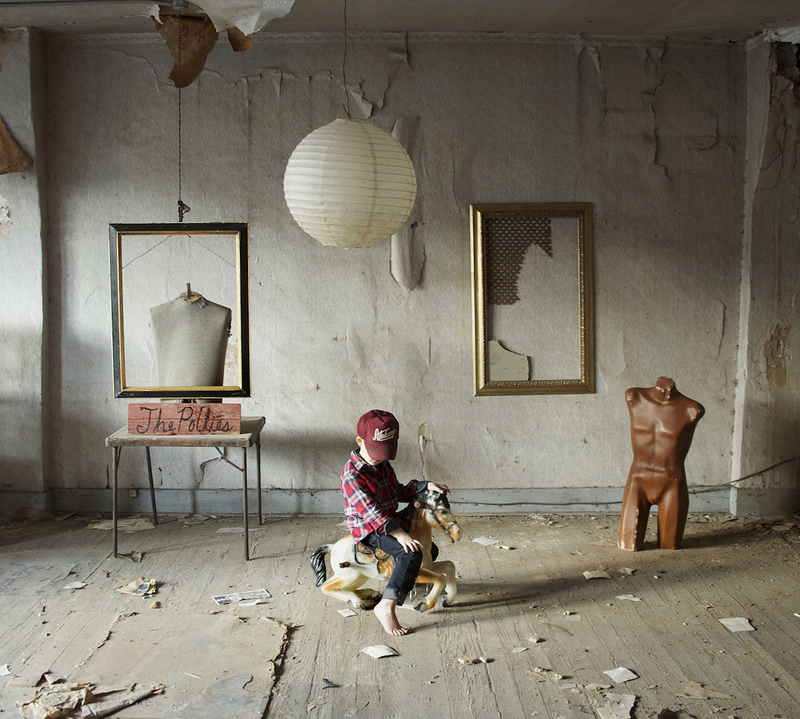 Last month was “The Waiting Place” by Sara Jean Kelley. Now we turn our attention to a young artist we’ve been following for quite some time. We have written about her on a number of occasions including the article: Keeping Up With Kelcy Hyde: Nashville’s Next New Sensation? This month, Kelcy’s brand new EP “Your Heart Amazes Me” is being released. We at “The Line” are thankful to already have our copy. The official release party for this EP is coming soon. We are hoping to be in attendance. Congratulations Kelcy! The new music is great! * We were in attendance. Also followed it up with an interview with Kelcy Hyde. The Southland Music Line recently saw Sara Jean Kelley at “The Shed” in Ocean Springs, MS. 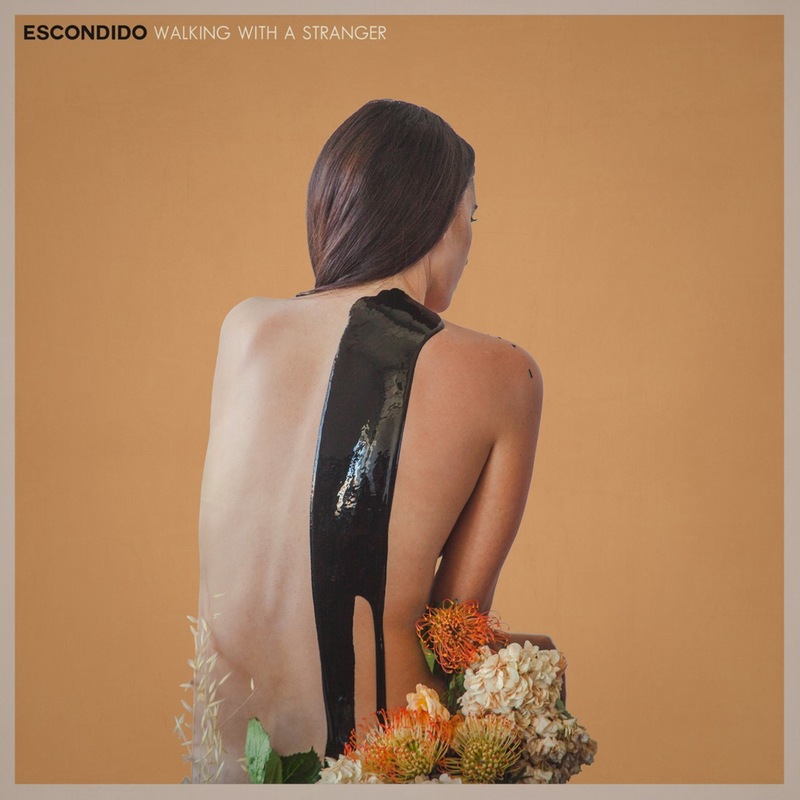 Her EP “The Waiting Place” is one of our favorite releases in 2014. Sara’s music is a brilliant rootsy mix of traditional country and Americana. Sara, who also co-wrote Willie Sugarcapp’s “Oh, Colorado” with Will Kimbrough, is an amazing songwriter with the perfect voice for the songs she writes and stories she tells. Plus, she does a great version of The Carter Family’s “Wildwood Flower”. Now, this Nashville-born girl is the real thing!